The maltese is a popular toy dog breed known for their elegant looks and their long silky white hair. The breed is a companion breed and desire to be with their owners as much as possible. 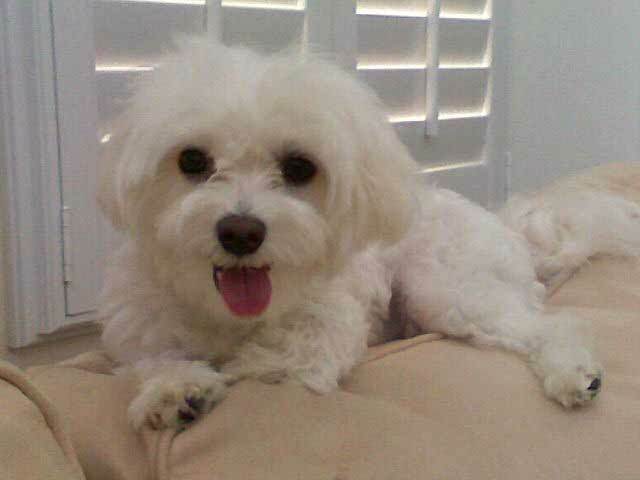 Their small size makes them great apartment dogs, but it can also makes the maltese a fragile dog. 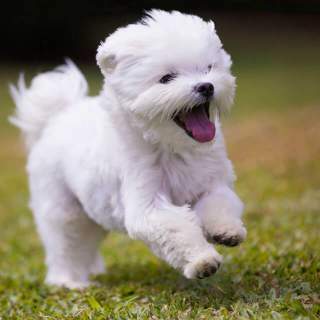 Maltese are prone to being spoiled and can develop unfavorable temperaments towards other dogs and children if they are overly pampered by their owners. As a companion dog they can develop separation anxiety if left alone for long periods of time. 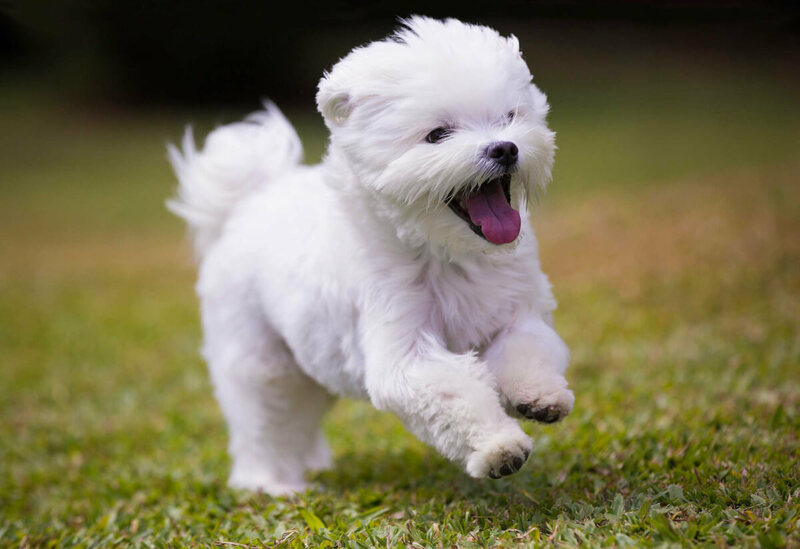 Below are the characteristics and traits of the maltese dog breed. 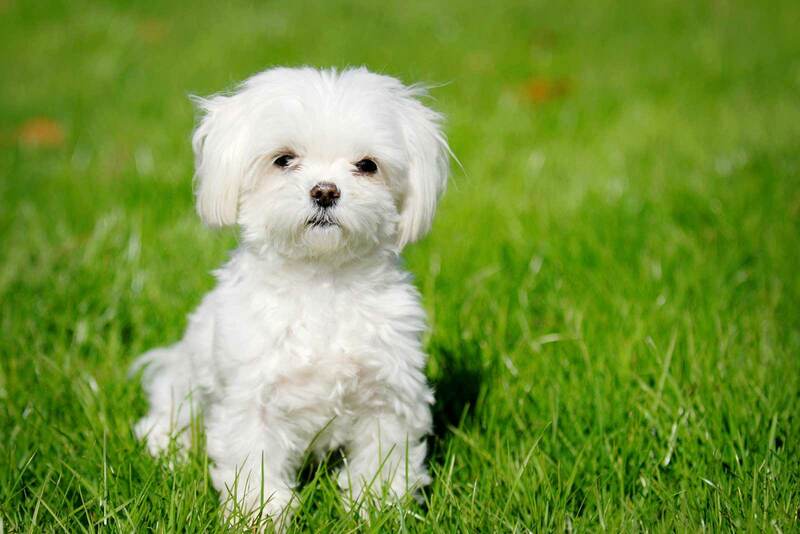 The maltese is one of the smallest toy dog breeds. This combined with the popularity of even smaller versions of toy dogs has made the maltese sought after since they rarely get to 7 pounds and are 8-10 inches tall. Their small size makes them an ideal companion dog for owners who enjoy taking their dog with them with hassle. The only drawback to the breeds size is their fragility as they can easily get injured by rough play whether its from other pets or people. 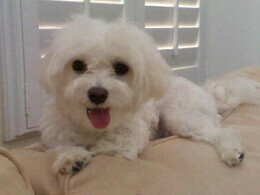 The maltese is intelligent and has a happy personality. Well rounded maltese are friendly and warmly greet strangers and other pets, however they can be timid towards other dogs and children (especially if the maltese has been spoiled by their owner). 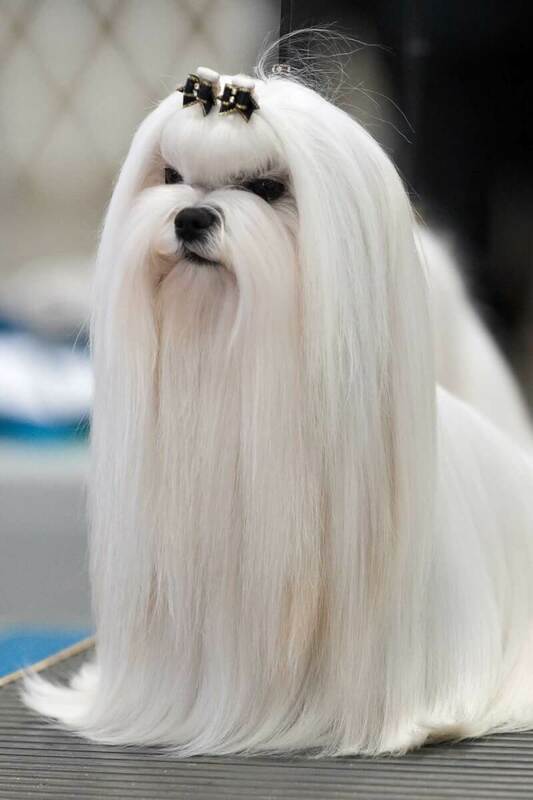 The breed is well known for their long silky coat, which, if cut properly, gives the illusion that the dog is floating across the room rather than walking. 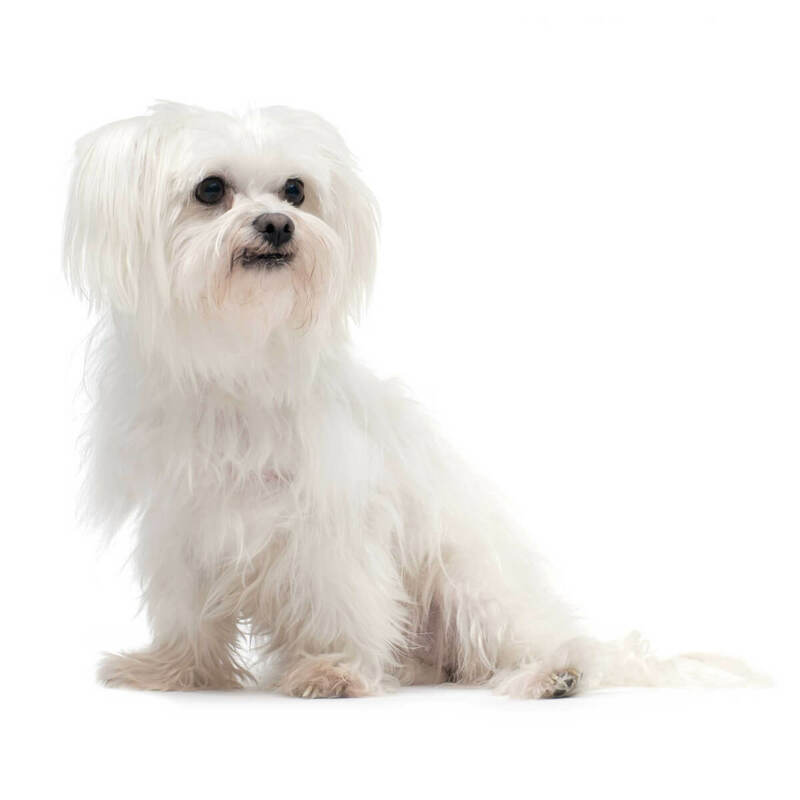 The maltese lacks an undercoat so they shed very little and are considered a hypoallergenic dog. However, since the coat is white it can easily get stained and it can tangle easily so the maltese requires frequent grooming. 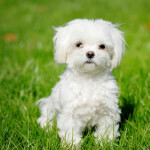 Below are common colors and color variations of the Maltese dog breed. 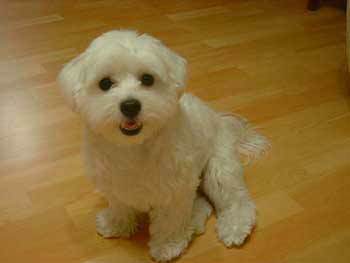 Below are pictures of the Maltese dog breed.